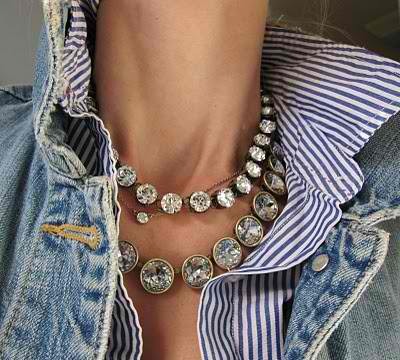 Layer statement necklaces- weather edgy or glam for more of a bolder and fashionista look. Buy yourself a burgundy/purpleish shade of lip color for this season! It’s totally in! GO get one! 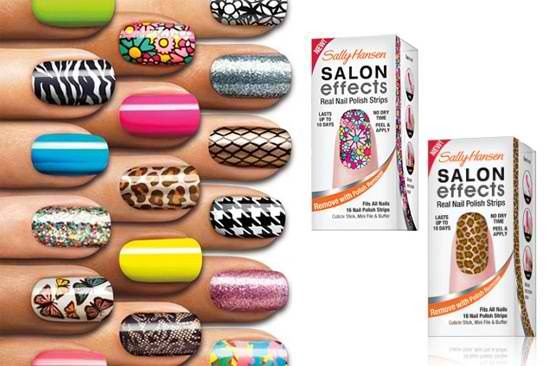 Join the nail movement and if you’re like me (not as talented at DIY nail art) opt for a much easier option- The Sally Hansen NAILS STRIPS!!!!! Statement nails are still a pretty strong movement, jump on the band wagon once and for all. Outline your lips in a neutral color to avoid red lipsticks from bleeding. 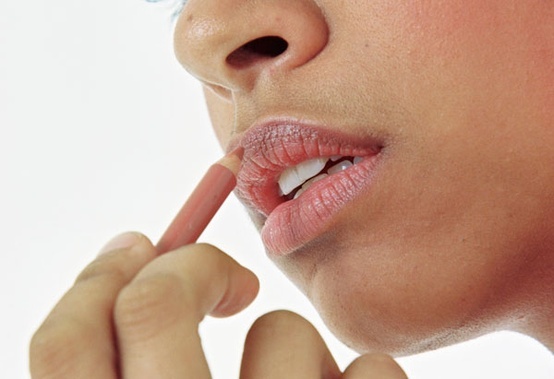 Begin applying the lipstick at the center of your mouth and work it towards the corners. Don’t put away your shorts just yet, add stockings or tights under them for a fall look.